This week on the BIG show, Fall has officially arrived and it's time for one of our favorite film fests, the Middleburg Film Festival. 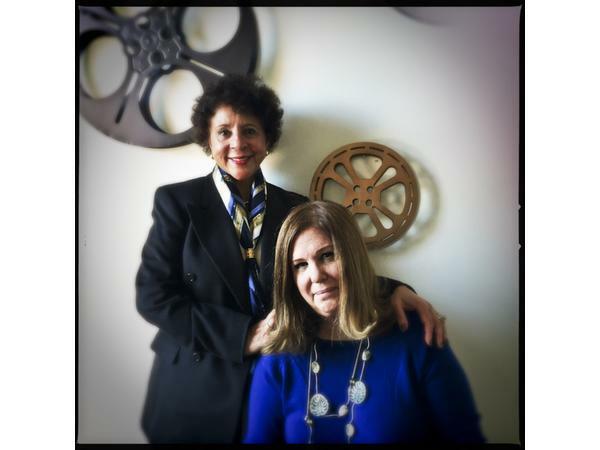 We'll sit down with the Festival Founder Sheila Johnson and Executive Director of the fest, filmmaker Susan Koch. 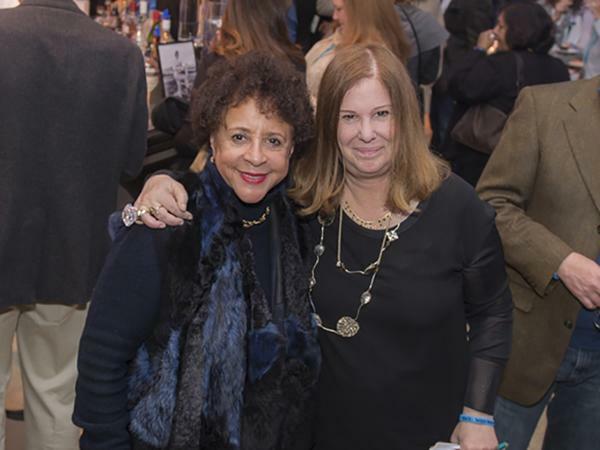 Entering its sixth year, The Middleburg Film Festival has evolved into one of the biggest festivals in the Washington, DC metropolitan area. Businesswoman, philanthropist, sports owner, and film producer Johnson has been the driving force behind building the popular festival. 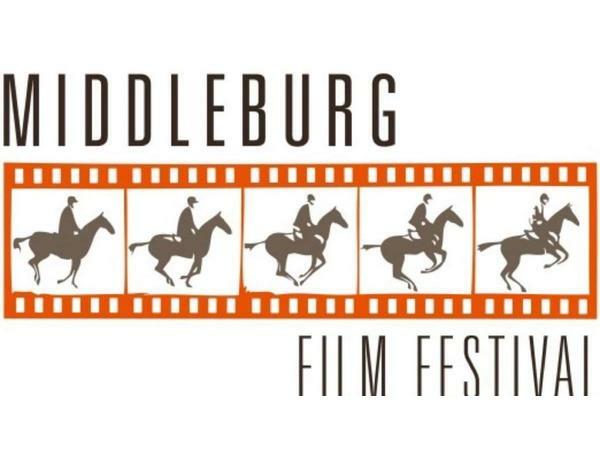 Along with documentary filmmaker Koch, they have established the Middleburg Film Festival into one of the most popular festivals in the country. In addition, we’ll have entertainment news and review of the latest films including Halloween and Beautiful Boy all on Episode 333 of Keeping It Reel with FilmGordon.